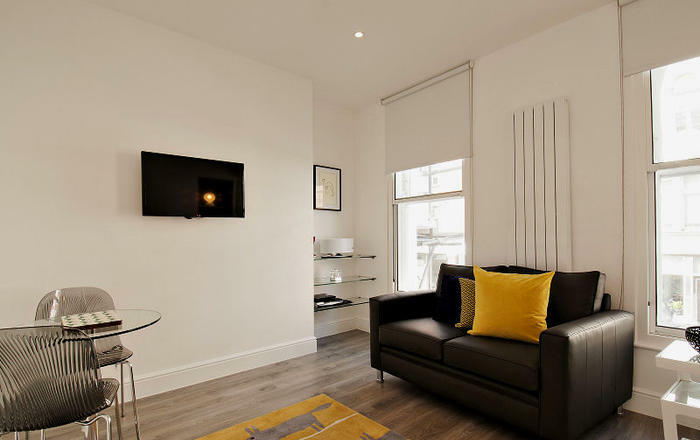 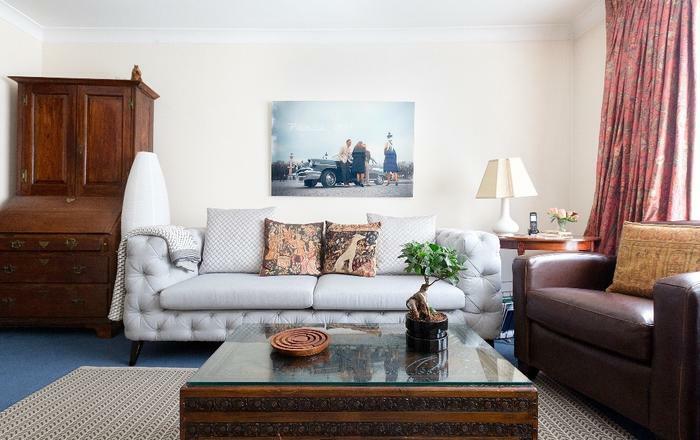 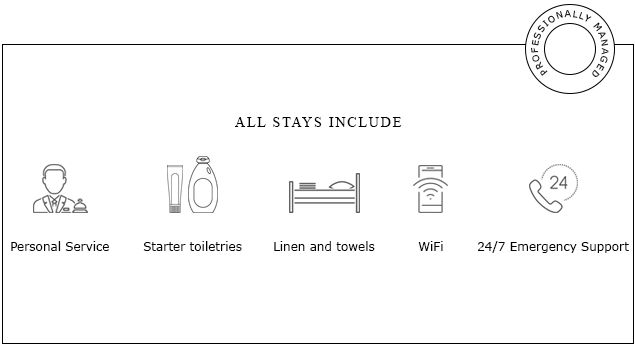 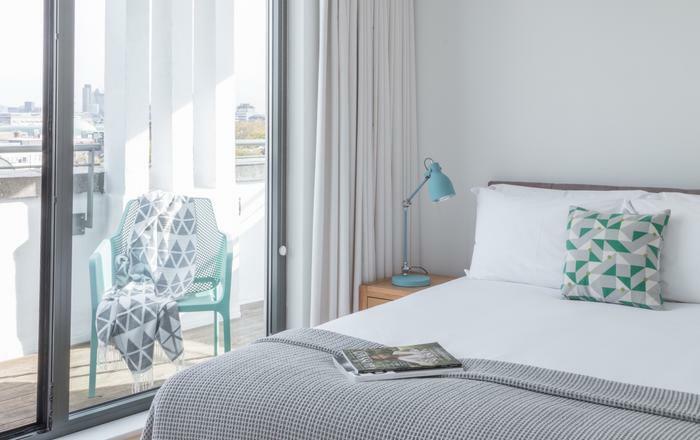 St Christopher's Studio Marylebone are contemporary serviced apartments in the heart of Marylebone and a stone's throw from Bond Street. 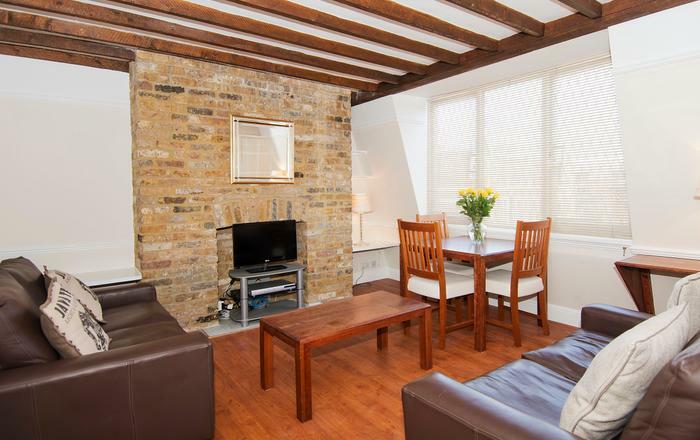 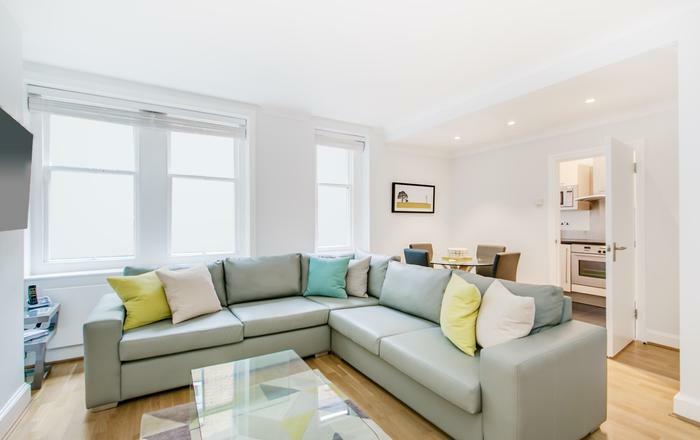 This is a convenient central London location close to shops, boutiques, cafe's and excellent transport links. 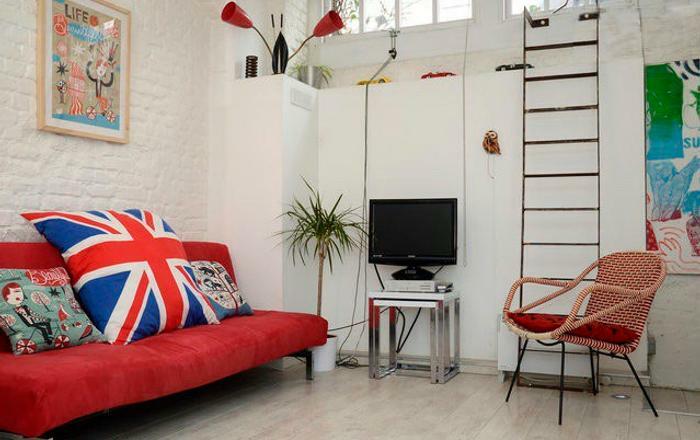 - A double Murphy bed pulls down from the wall. 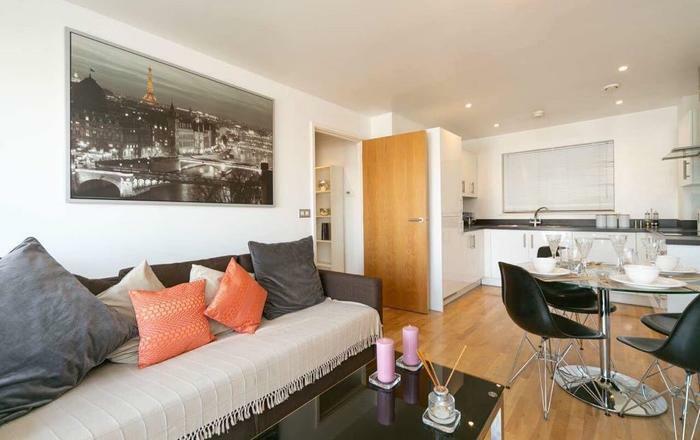 - There are several studio flats on the 1st, 2nd and 3rd floors.